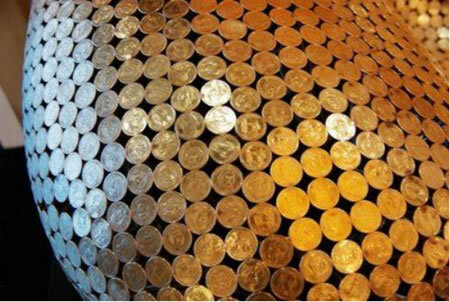 Nickel couch made of 6,400 nickels. 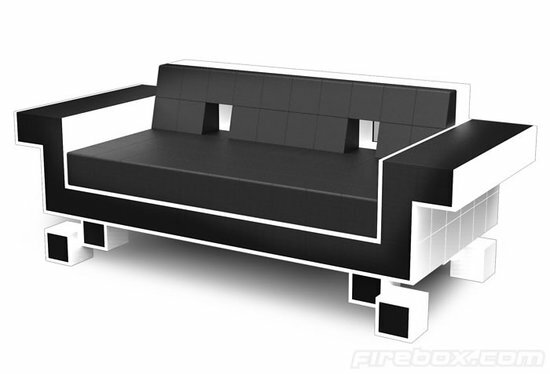 If it has to be a couch then why not the ‘Nickel couch’? 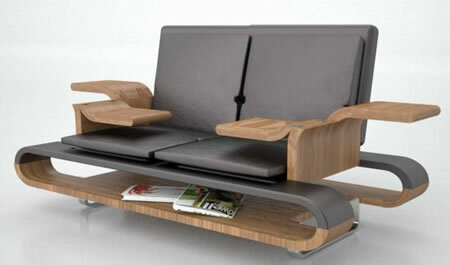 Designed by Johnny Swing, the nickel couch reeks of creativity. 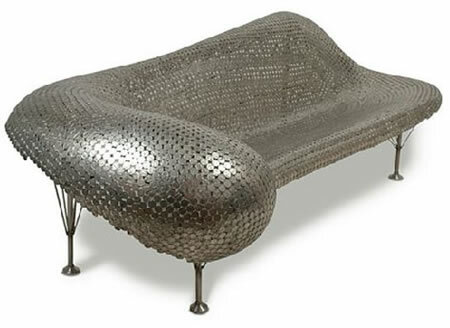 The incredible contemporary Nickel Couch is created from about 6,400 nickels, 35,000 welds and a substructure of using 350ft of stiffing rods. Sitting on something like that will surely make you feel rich. I love feeling that way even it is more of an illusion in my case. 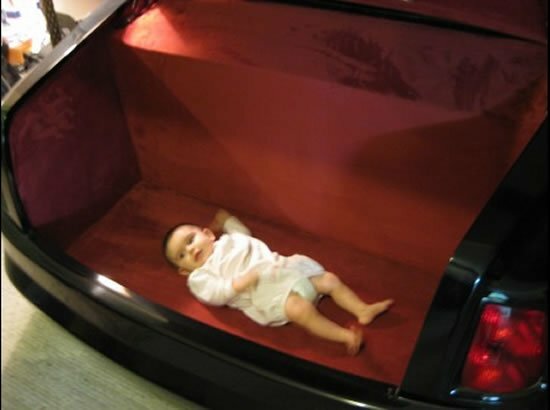 The couch weighs about 125 lbs and is 80″W x 42 “D x 28.5″ H in size. Its shiny and structural and doesn’t fail to make a statement. 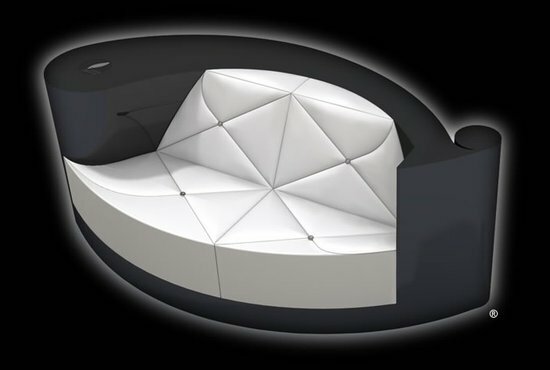 The nickel couch will have your guests raving about your taste and its about time you got rid of those age old leather couches. Price on request. 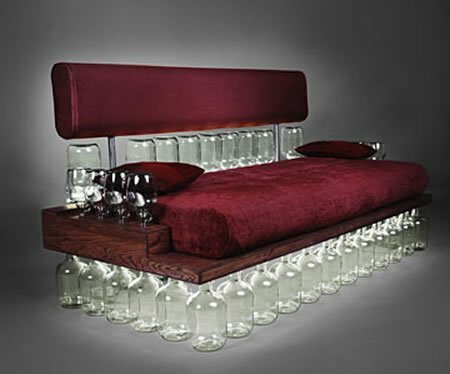 The Cabernet Couch rests on 33 wine jugs! Next articleI am Rich iPhone application costs $999.99! OMG!